Five Star Freight Systems Pty Ltd will provide its valued clients with the highest level of customer service in freight forwarding, customs clearance, transportation and storage throughout our Global Agent Network. We aim to provide the most efficient, professional and reliable service at the most competitive price. Five Star Freight Systems has a global network of over 60 agents, covering all major cities and continents, combining to offer our clients a total global freight forwarding solution. Exports by air and sea. 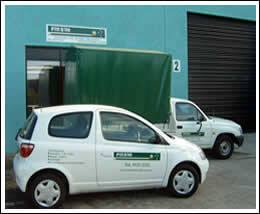 Express / Consoles / Courier / Heavyweight door to door / Documentation / Collections / Customs / Packing / Tracking / Insurance. 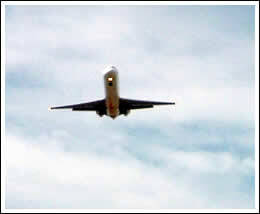 - up to 50% off airline excess baggage rates. Imports by air and sea. Overseas collections and reforwarding back to Australia / Customs clearance / Quarantine / Airline Transfers / Port Handling / Delivery to Door. In addition to our global network provision we also highlight our specialist services in conjunction with our London office. Australia - UK / UK Australia freight forwarding services. On board couriers (to / from) arranged in emergency shipping situations. Fast professional response to requests and quotations. UK wide transport system for collections and deliveries. Business migration advice into Australia available. 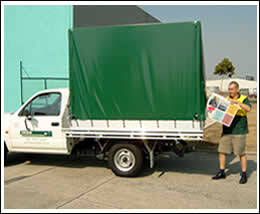 Excellent rates on heavyweight door to door shipments. Advice and consultancy on UK customs, Duty tariff rates, VAT matters and Airline import charges. Speak to a real voice, not a robot!